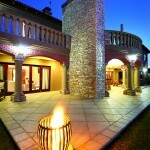 Is your paving an investment? There are literally 100’s of different types of paving bricks/stones available and then there are a multitude of colours that most are available in as well. Even though paving has been around for 1000’s of years, it can still be a bit tricky ensuring that your hard earned cash becomes an investment when the paving types/style is selected. Your driveway and pathways might look good in a particular type of brick but you might find out later that the brick on the driveway is breaking up as it was not really designed to be laid as a driveway stone/brick. In almost every case the brick used on your driveway should not be less than 50mm thick, there are very few exceptions to this rule. Another thing to consider regarding the look and feel of your driveway is the practicality of driving on the paving during a rain storm. Will the paving allow your tyres to grip or will they slip and slide? Obviously this will also depend on the gradient of your driveway. There are so many factors that come into play regarding your paving, but when looking to increase the investment return on your house, it is always worth the effort to ensure that you have made the right decision. Don’t get bullied by a salesman who is more concerned with his/her commission than your investment. Don’t also fall into the neighborhood syndrome where everyone is paving with a certain style or a specific brick and you feel compelled to comply and do the same. Often it pays to be a little different but obviously with some knowledge of what is the correct type of brick to be used at various places around the house. 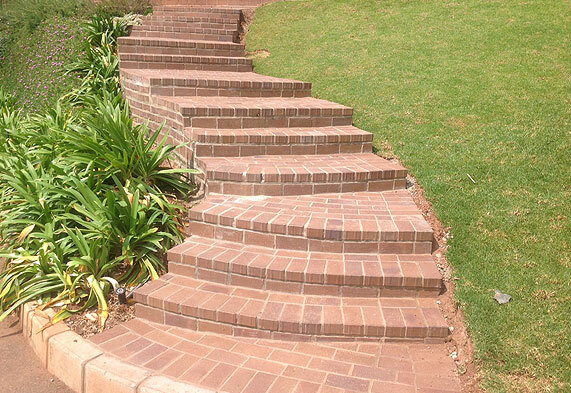 Steps build with Corobrick nutmeg pavers. Now that you are armed with some paving knowledge, you are bound to be a boss in your neighborhood and can expect people to ask your advise regarding their paving. 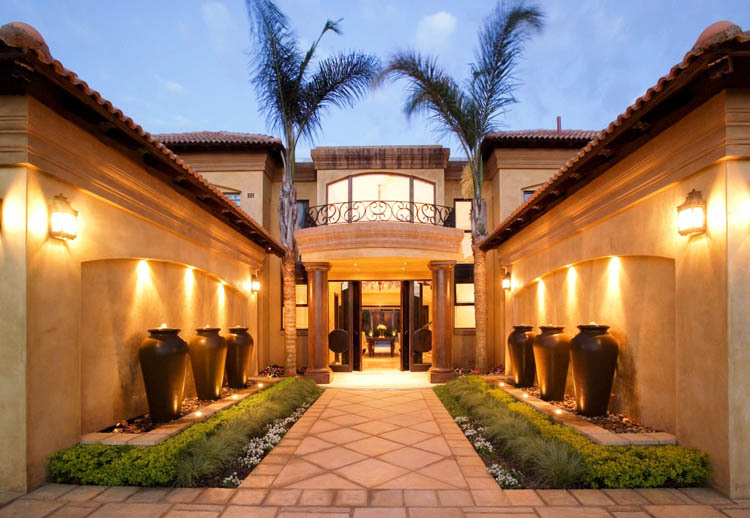 Paving styles in South Africa are not very different to the styles around the world but there are styles which are unique to every country, do a little homework with Google and ensure that your paving turns out to be one of the best investments you make at your house.